Every camp in the Kruger National Park has something special about it, whether it is the history or the scenery. 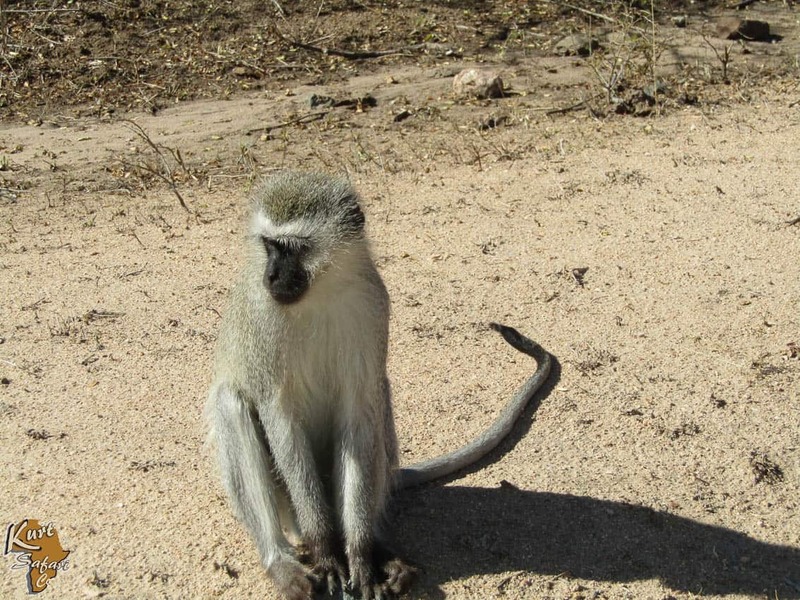 When stopping off at a rest camp during Kruger Park day tours, you will find that regardless of where you stop, there is something interesting to see. Olifants rest camp arguably has the most exquisite views out of all of the other camps. Situated high on the Olifants River, it is not just the scenery that will have you in awe. A meandering river with thick brush and wide river banks on both sides, the Olifants River is the dominating feature of the camp. From above you will often see animals coming to quench their thirst. Guests to the camp can enjoy their own kind of safari when comfortably seated in the camp with a pair of binoculars. Such a variety of wildlife down in the river bed can make is seen to be no need to venture out into the park! The camp itself is a wonderful retreat. It is almost camouflaged in the bush and provides plenty of places to sit down and take in the surroundings. From all of the best viewing points, guests can be found eagerly gazing towards the river in the hopes of glimpsing lion, elephant, hippo and crocodile, amongst others. The defining feature of the camp can be found at the gates. When entering the camp, 2 massive elephant tusks dominate the entrance. Often these tusks go missing. The tusks are not real, they are very convincing fakes. The elephant herds living in the area are often the thieves, removing the tusks or destroying them. When on your Kruger day tours, coming into the camp which is to the east of the park, will provide you with the rest you need before continuing on your adventure. In the camp, you will find places to eat, places to braai and a few shops to browse. For those interested in plants, this camp has an extra attraction in the form of a rich selection of shrubs and local trees. Although they are very convincing fakes, occasionally these tusks go missing. The elephant herds living in the area are often the thieves, removing the tusks or destroying them. 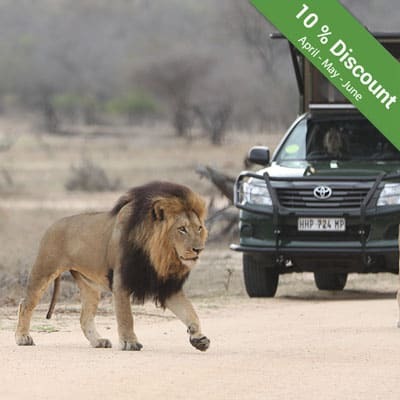 When on your Kruger day tours, coming into the camp which is to the east of the park, will provide you with the rest you need before continuing on your adventure. In the camp, you will find places to eat, places to braai and a few shops to browse. For those interested in plants, this camp has an extra attraction in the form of a rich selection of shrubs and local trees. 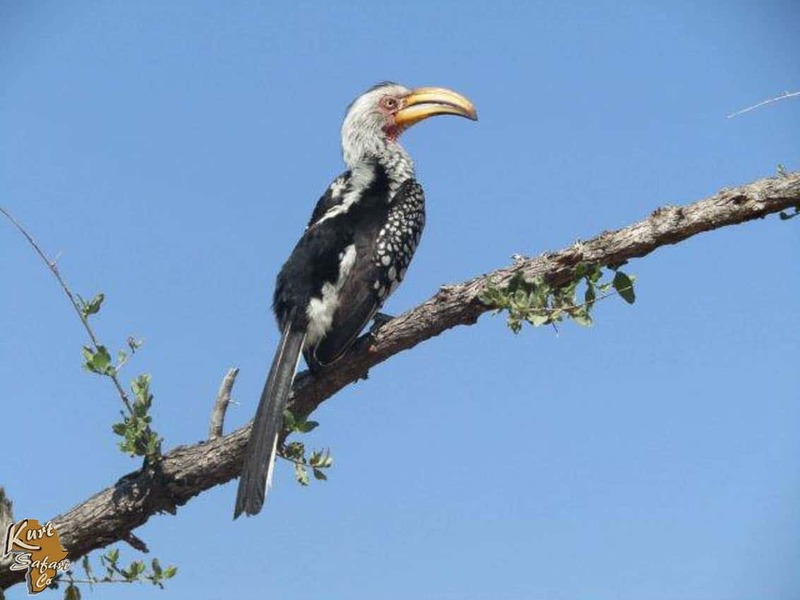 If you are an avid bird watcher, you are in for a treat at Olifants. Each season brings different birds. In the winter months, you might catch sight of the red winged starling while the warmer months bring the sun birds. Bird life is drawn to the various flowering plants and the sweet nectars. Day guests need to be extra watchful of their food, even their braai meat, as cheeky birds have been known to swoop in and steal a meal for themselves! For those looking to spend a night in the camp, comfortable bungalows and guest houses are available. The accommodation facilities are air conditioned to bring some welcome relief during the immensely humid summers. 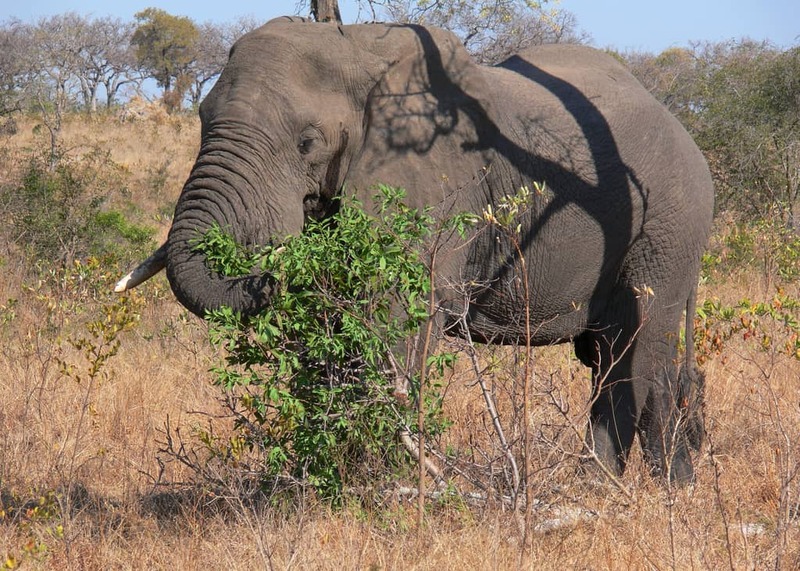 The name of the camp gives away the one animal that is most often seen in the area: the elephant. 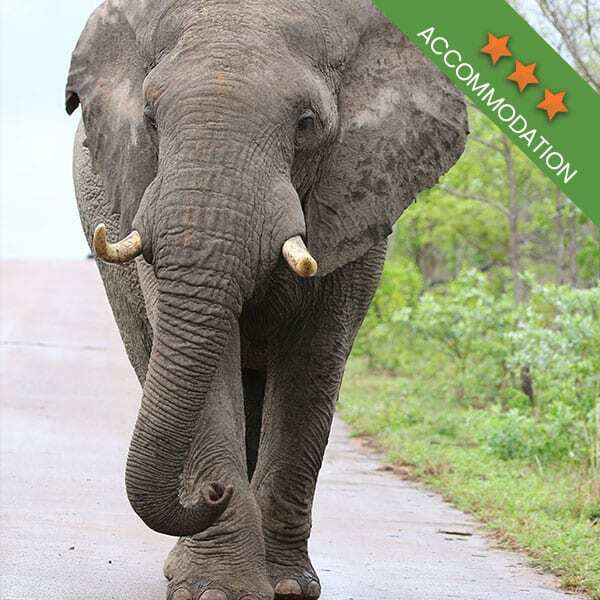 Olifants is known for having a lot of the larger game roaming around with herds of elephant being a common yet thrilling sighting. 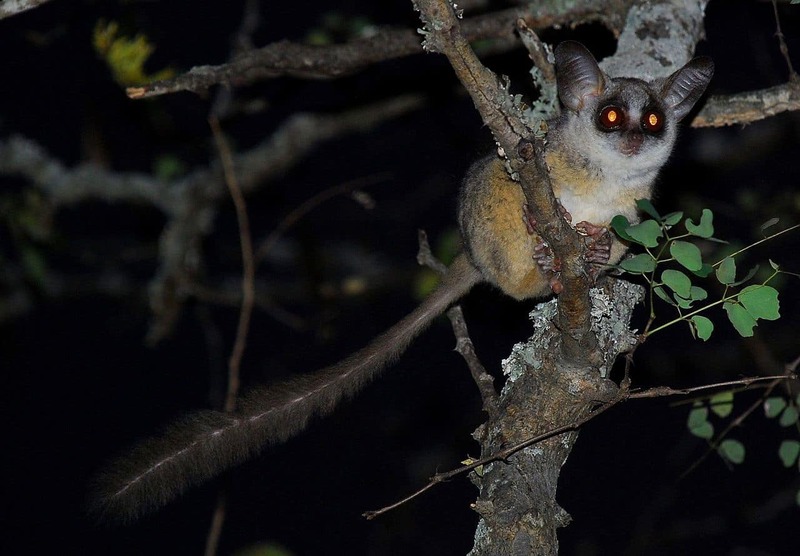 Baboon, Vervet Monkeys and Bush Babies are also among the common animals you will come across when in the region. Many safari groups have also reported seeing leopard and lion. The leopard is especially drawn to the bush and trees, where they can spend their days up in the branches, shielded from the sun. Antelope such as impala are scattered across most of the park and are thus also quite common. Olifants is the Kruger National Park’s lazy camp. It’s the place to wander around and simply enjoy the sights and the sounds of the surrounding nature. 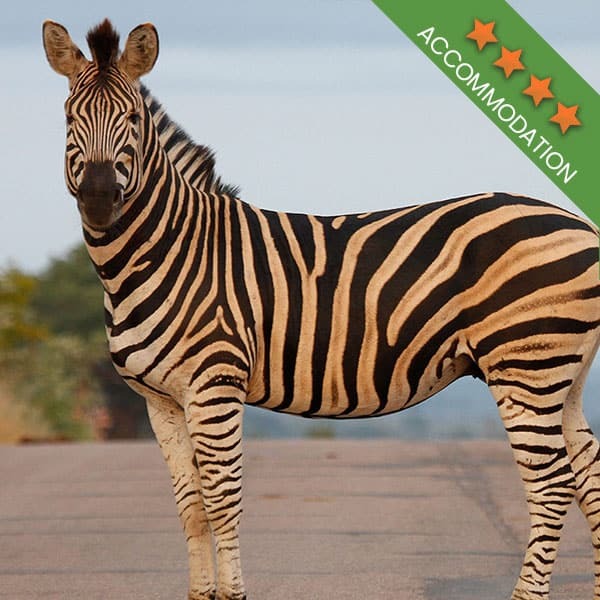 When embarking on Kruger Park day tours, either on your own or as part of a group, you might be stopping off here. 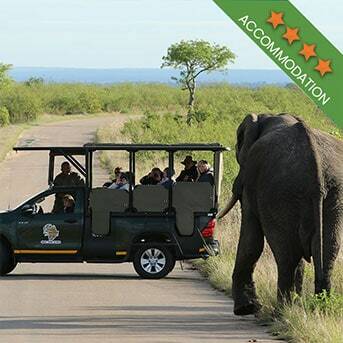 If you are planning your own self-drive safari, Olifants is not to be missed! 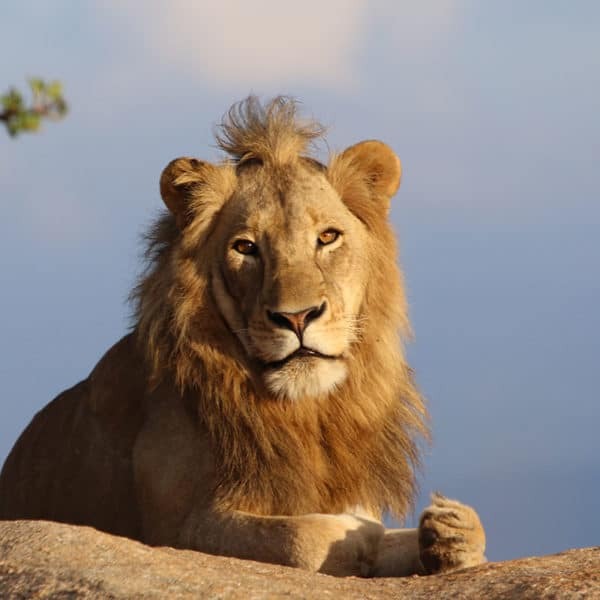 Be sure to find out where Kruger Park day tours will take you when you book your next adventure with Kurt Safari. We stop off at various rest camps depending on the package you select. 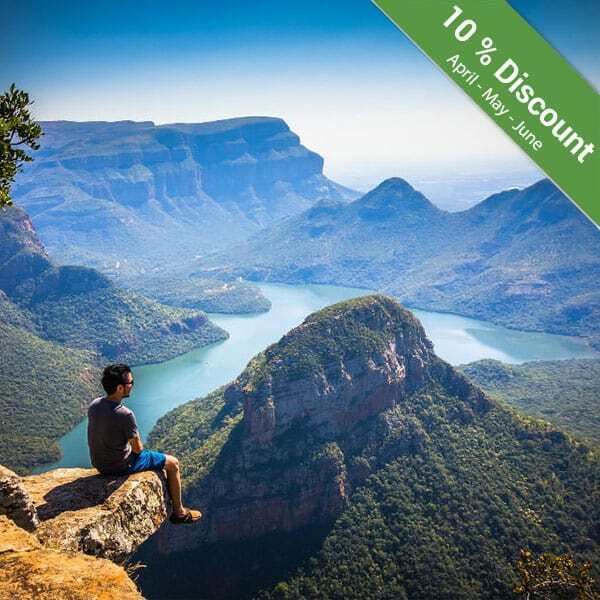 Perhaps your next trip takes you to Olifants.